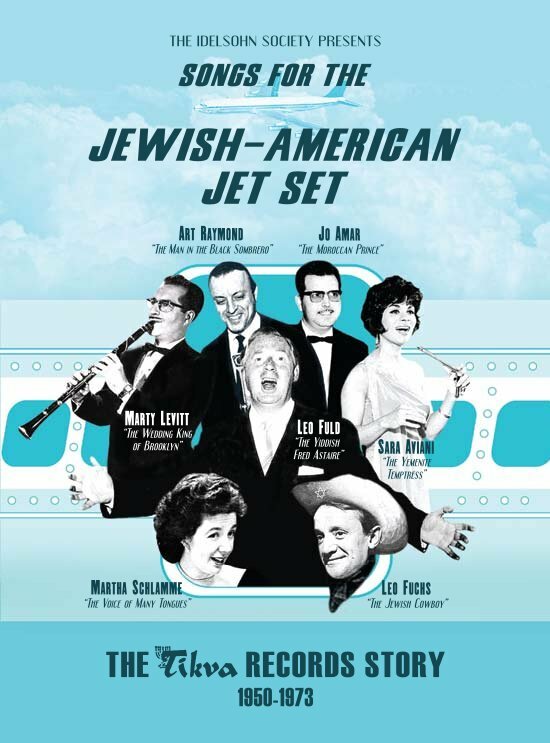 In celebration of our latest album release, Songs for the Jewish-American Jet Set: The Tikva Records Story 1950-1973, we’re opening a 1950’s style record store in San Francisco’s Mission District (3191 Mission Street). The store will open for business December 1st and last through the end of Hanukkah (December 27). The Tikva Records store will feature a full MONTH of programming including concerts, exhibits, comedians, screenings, remix stations, programming for kids and students, and much more. Full schedule TBA. Check back here for updates– this is going to be big. I look forward to updates on coming events. Your small print makes it difficult to read the details. Please keep me informed. Is the store open during the day just for visiting? If so, what days and what times? The store is open 11-7pm everyday except for Mondays, Christmas, and Christmas Eve.